Believe in truths, not trends. We believe that the best design starts with consumer understanding, not browsing Pinterest. 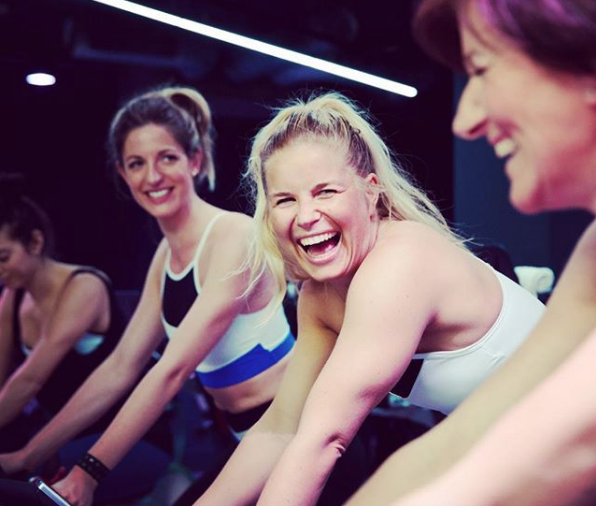 At Family (and friends) our mission is to help our clients create brands that ‘people love to love’. That is to say, they will develop a true affection for, not just affinity or a happy association. This is not the product of some dabbling in the studio and some conceptual post rationalising, but of getting to grips with the real challenges and digging into consumer insights. 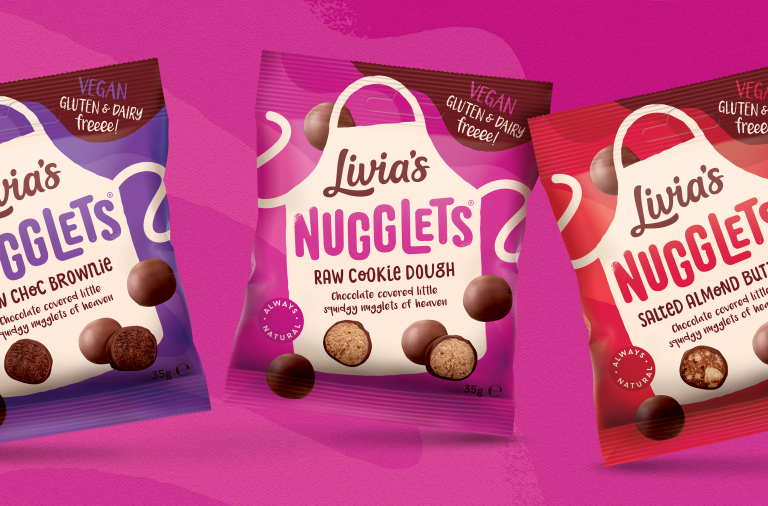 Effective packaging design needs to listen to consumers, not our inner artist. 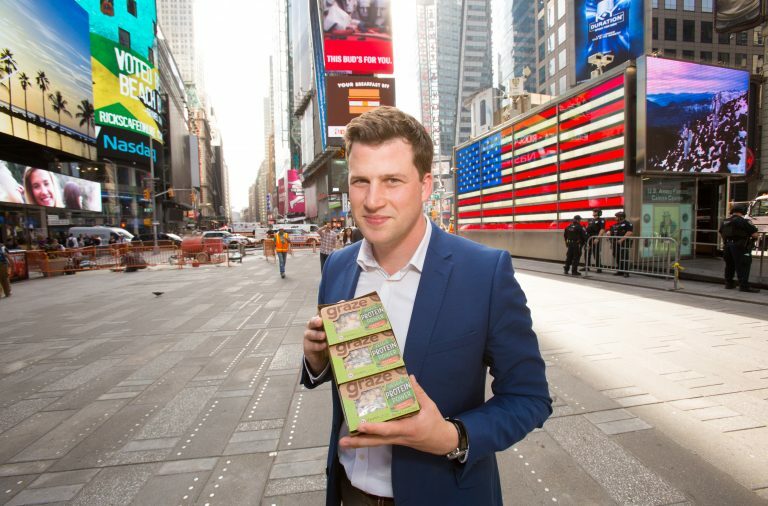 Our recent work repositioning Organic Seed and Bean chocolate has captured the imagination of creatives and industry pundits, but moreover it has captured the hearts of ‘the people’. Sales prove it, with a massive uplift in just 24 months. Before the rebrand, sales had been stagnant. The goal was to see 25% growth per year and achieve a turnover of £436k in two years. In fact, after the rebrand, the turnover rose to £906k in year two. 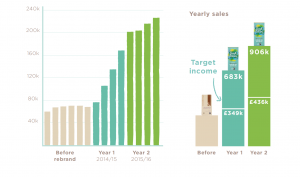 Income had more than tripled and the new look brand was taken on by Selfridges, Waitrose, WHSMith, Wholefoods and exported to 22 countries. Since the rebrand it has been much easier to secure free editorial coverage in style-led mainstream lifestyle titles such as Good Housekeeping. 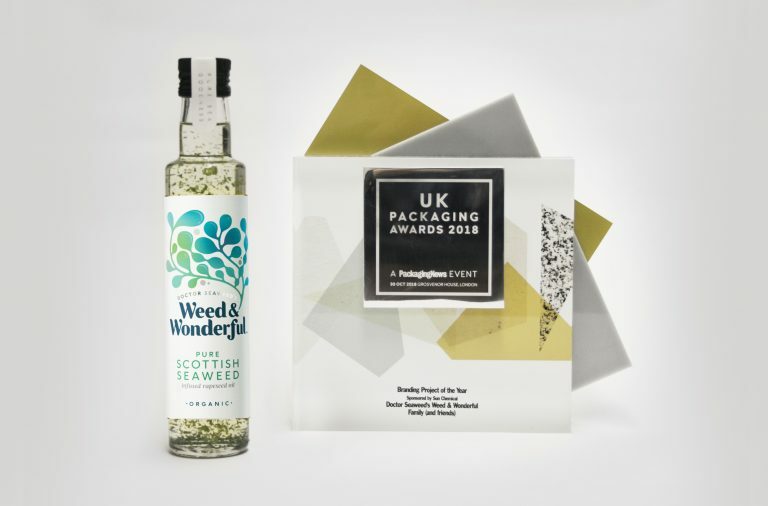 Response to the new packaging from foodie bloggers and social media has been very positive. All this happened because we recognised what consumers were really after. Fair trade and organic credentials are all very well, but if you don’t deliver taste appeal and product romance with a bar of chocolate, then you don’t have a product. 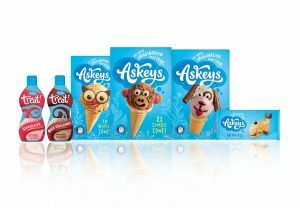 Another more recent example is our newly launched Askey’s ice cream accompaniment range. On the surface, it may not look much – a few funny ice cream faces and some doodles. Not exactly what you might call cutting edge, innovative design. No boutique designer styling or cute ideas. But again, this restage is not about design, it’s about branding for people, for sales. Looking through the lense of the consumer. We recognised through research that our typical consumer is driven by value. Supermarket products are seemingly just as viable, especially when the kids only eat half of them. But Askey’s heartland consumers are trying to make the most of the things in their cupboards, so they want to feel like they’re being creative with food and household budgets. 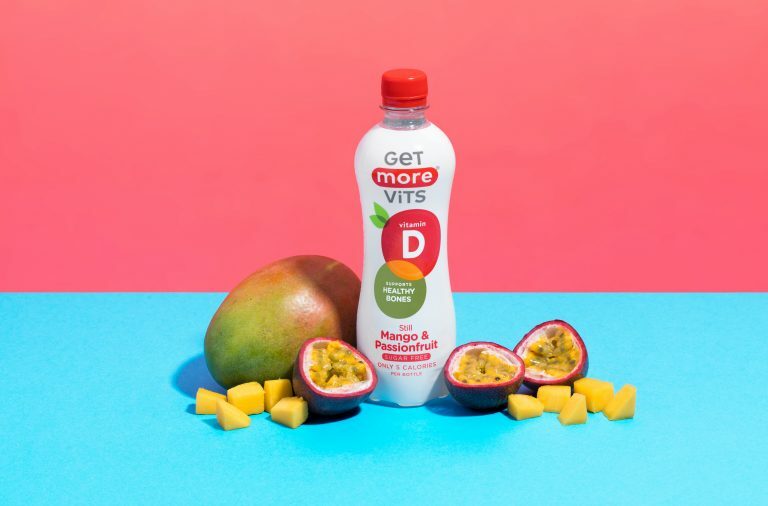 But these families are also looking for variety, something new to brighten up mealtimes and treat occasions, so devising a positioning that celebrates home-made fun and a permission to play with food was the start point for brand development. Early days for this new look, but already there has been a wide and very positive response. Spontaneous “I love this” comments on social media helps prove that this is the right direction I hope. 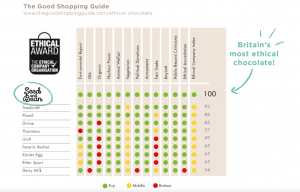 *The Good Shopping Guide rates Seed and Been as the only 100% ethical chocolate brand, closely followed by Traidcraft, another of our clients. Beware of the fashionable jumper.